Time to shake things up a bit. Here’s another new song for you. Another Way, track 4 on the forthcoming album, is out everywhere today. Turn it up to 11 and go full screen. 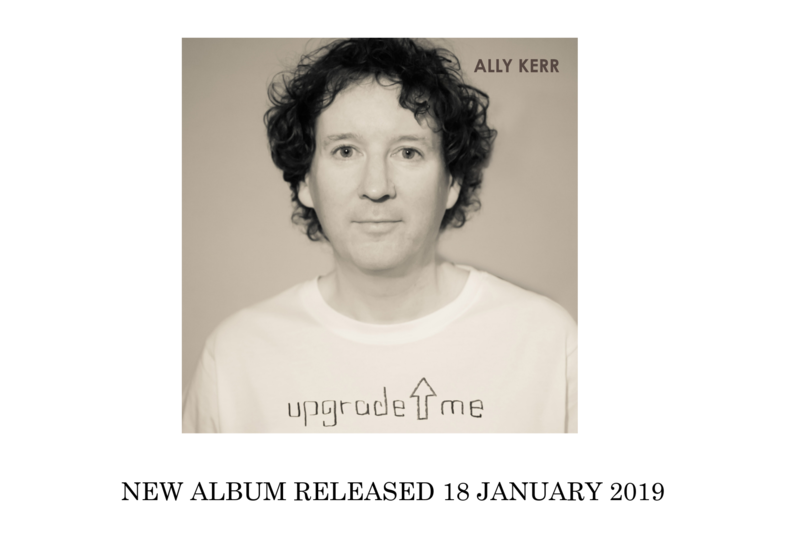 The album is available to pre-order directly from our webshop (signed CD with 8-page booklet available and digitally on Bandcamp) and also iTunes/Apple and a pre-save on Spotify so it’ll appear in your library the minute it’s released. The pre-order also comes with an immediate download of the song “All We Cannot Say”.